Richie started his career with Sunderland, having come through the youth ranks of the Tyneside club. He went on to make his professional debut at Scunthorpe before moving to Boston United then Royal Antwerp in Belgium. A return to his home nation of Ireland saw Richie join Sligo Rovers in 2008, winning the 2010 PFAI Player of the Year award before becoming the captain of the side in 2011, winning an FAI Cup winner's medal that same year. Richie signed a pre-contract with United in November that same year, before joining up with his new teammates in January 2012. Throughout his first season, he played often from the bench, struggling to break into an established midfield. He remained at United for the following season, but remained on the fringes and in July 2013, he was released by mutual consent and signed for Shamrock Rovers. Richie was born on this date in Clonmel, Tipperary, Republic of Ireland. For the fourth consecutive game Peter Houston named an unchanged starting line up for the visit of Aberdeen. 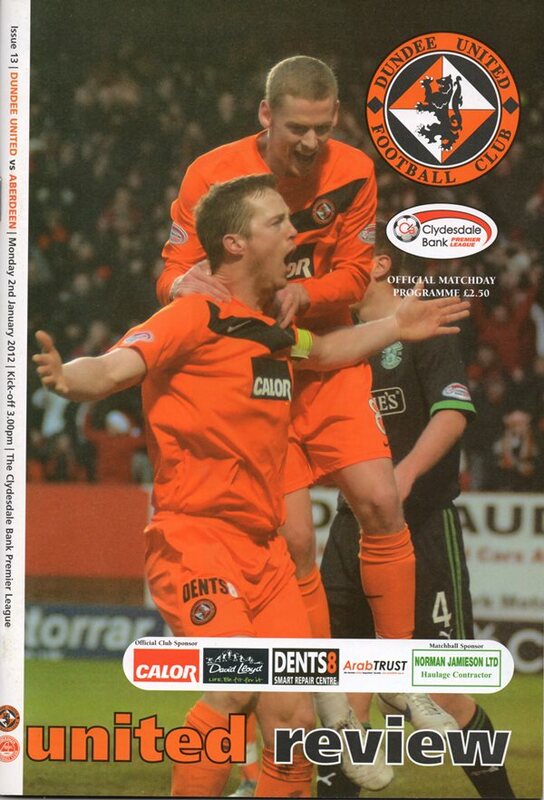 New signing Richie Ryan was listed as a substitute at a packed Tannadice. The home side made three changes from the side which had beat Kilmarnock 2-0 at McDiarmid Park 22 days previously: David McCracken, Callum Davidson and Nigel Hasselbaink were replaced by Frazer Wright, Tam Scobbie and Gregory Tade. 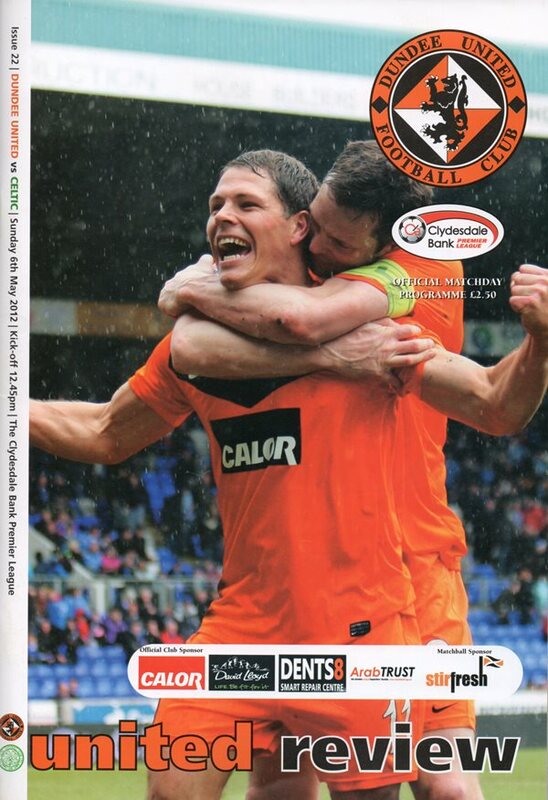 United also made three changes from the side that drew 1-1 with Dundee at Tannadice. Gary Mackay-Steven was out through injury whilst Richie Ryan and Rory Boulding dropped to the bench. Their replacements were Willo Flood, returning from suspension, Michael Gardyne, scorer of the equaliser in the derby, and young Ryan Gauld making his first start for Dundee United at the tender age of 17.